With 120 kms of coastline, numerous famous resorts, 40 kms of beaches and a succession of capes and islands, the Cote D’Azur or French Riviera as it’s better known is the ideal destination to explore by sea. As a major destination for yachting, the Cote D’Azur offers over 30 yacht harbours from Theoule to Menton near the Italian boarder. Antibes, Juan les Pins, Cannes and Mandelieu La Napoule form part of the France Station Nautique network offering water sport services to visitors. Monaco is the meeting place of speed boats, luxurious yachts and some of the largest cruise ships of the Mediterranean whereas Antibes boasts Port Vauban with its floating palaces, yachts and pleasure boats. 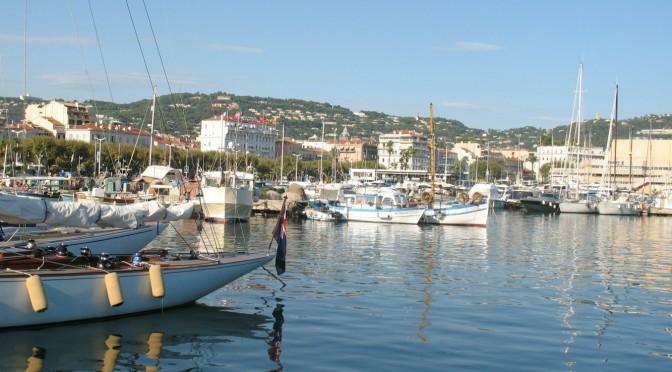 At St Laurent-du-Var you will find a busy port with a yacht harbour which is one of the largest on the Riviera. Between Nice and Monaco lies Beaulieu-sur-Mer which has become one of the chic resorts for yachting enthusiasts and has a well equipped harbour. The French Riviera lies on the southeast of France and includes the famous resorts of Nice, Cannes, Monaco and St Tropez. The French Riviera Sailing season lasts from May to September but be aware that the monts of July and August are very busy and more expensive. From the French Riviera you can hire Sailing Yachts, Motor Yachts, Cateramans and Gulets which are traditional wooden motor-sailing vessels with diesel engines to provide primary power, while sails provide additional power. There are different models and sizes of motor yachts. with the largest reach up to incredible 550 feet (167 meters). 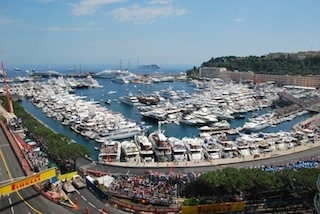 There are numerous yachts that can be hired from Nice on the French Riviera. Simply go to our partner page and search on your requirements. 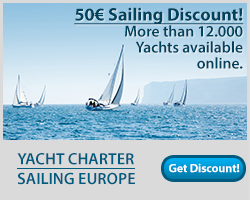 Nice is a great location to start your sailing holiday. Why not set your own itinerary and visit the famous resorts of St Tropez, Cannes, Monaco and Antibes on the glorious French Riviera.